It's been an exciting month here at TenDot! 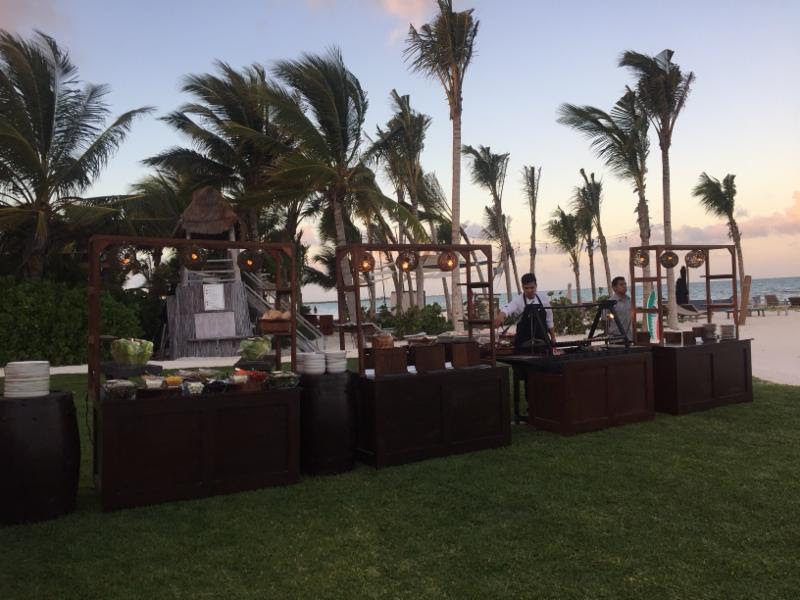 Several of our client partners are celebrating their team members' achievements and company's success with incredible incentive experiences. The TenDot Team has been onsite with our groups at fantastic warm weather destinations delivering memorable experiences. Here's a quick recap of what we've been up to this past month. Program highlights: Golfing and a Super Bowl Beach Party. 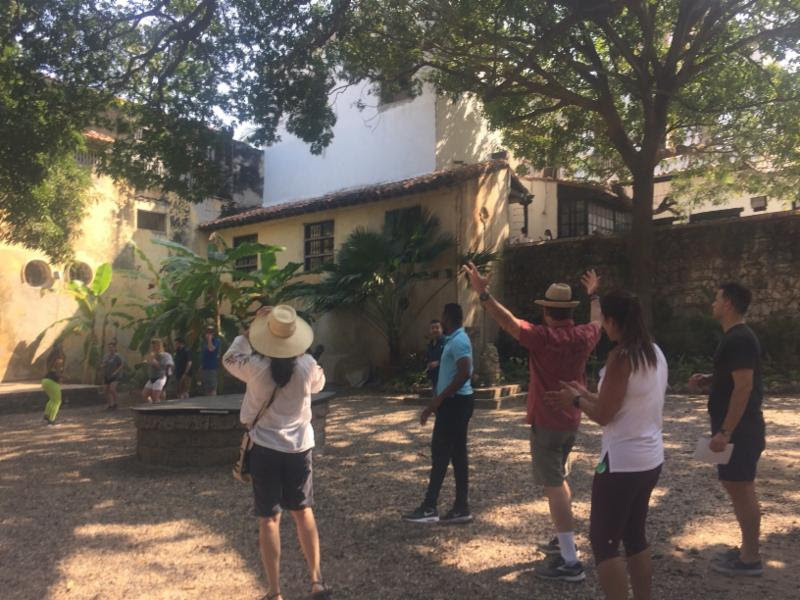 Program highlights: Dinner with views of the San Pedro Church, private boat tour to Baru Island, Chiva bus experience, city tour of historical sites, team building competition and a sunset catamaran cruise. 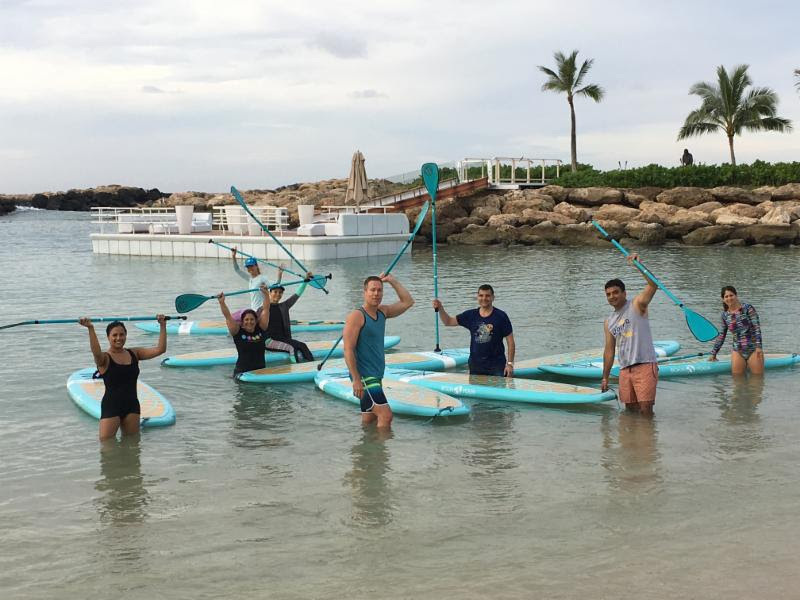 Program highlights: Welcome reception with amazing views, awards banquet, golfing, and wellness activities including paddle boarding lessons and beach yoga. 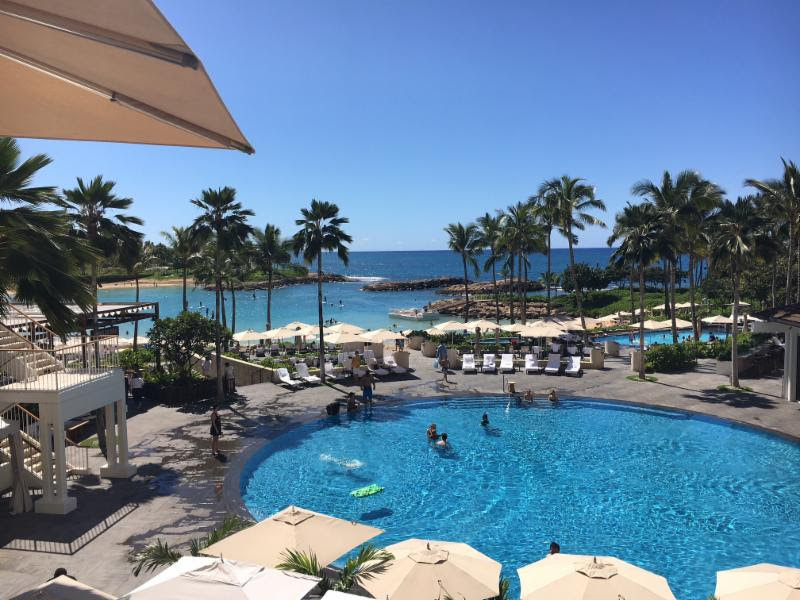 Program highlights: Dinner at Flora Farms and a Whale Watching, Snorkel and Sail Cruise. Program highlights: Welcome reception, networking, relaxation and a farewell dinner. 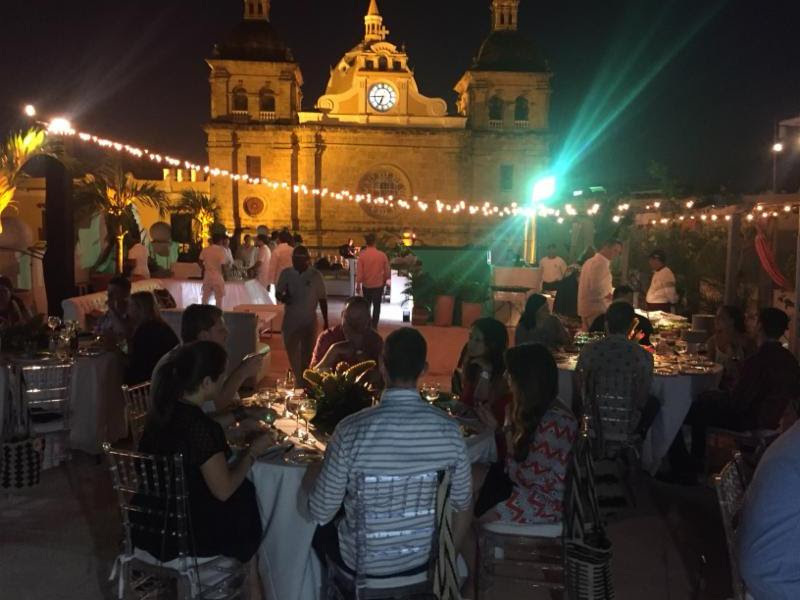 Contact us if you are ready to discover ideas for your next incentive experience.